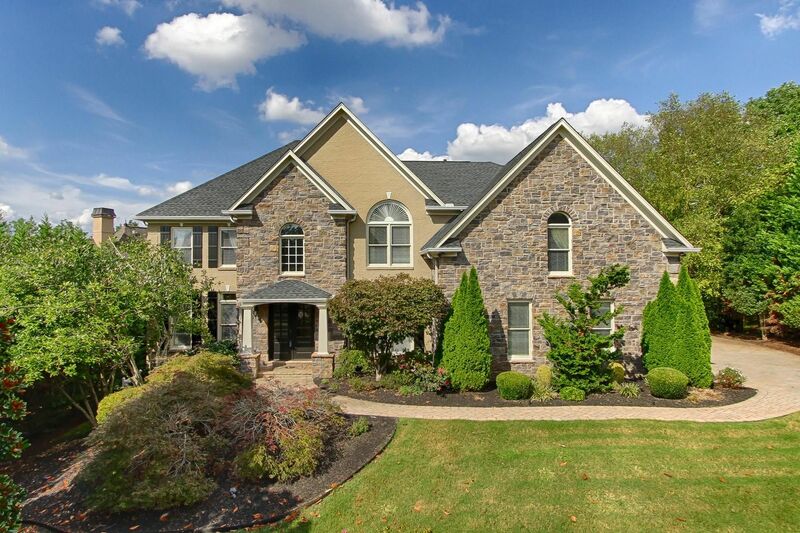 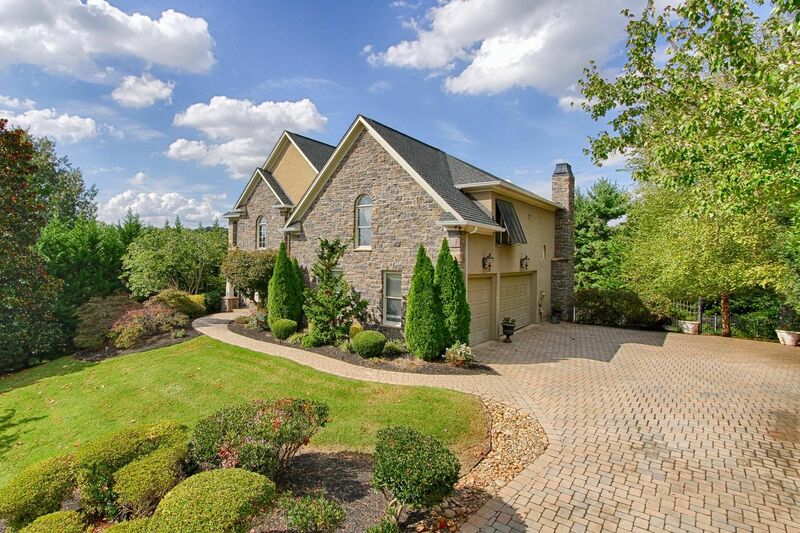 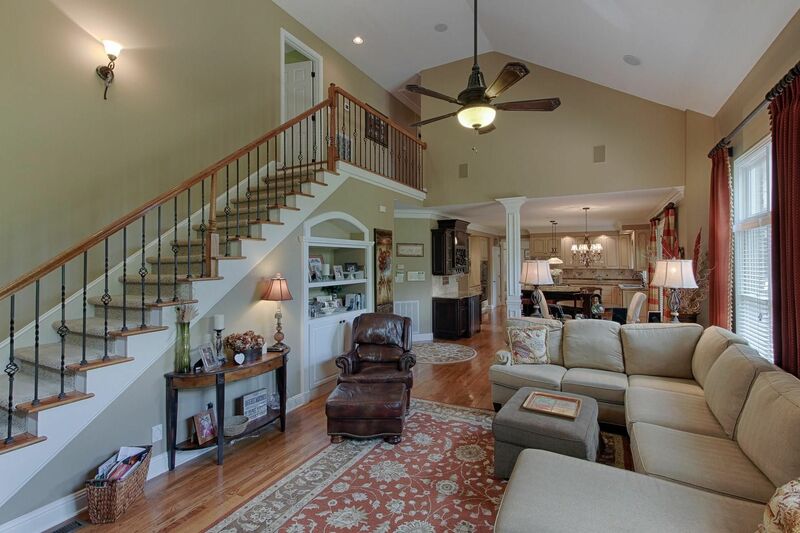 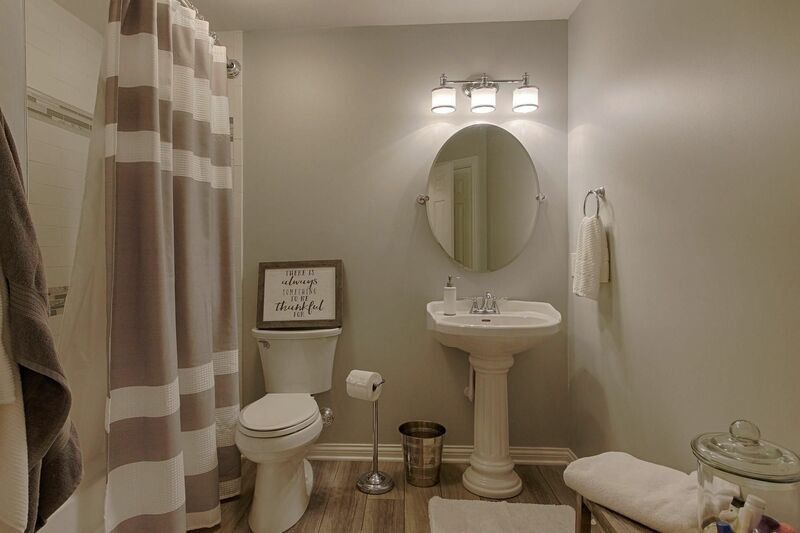 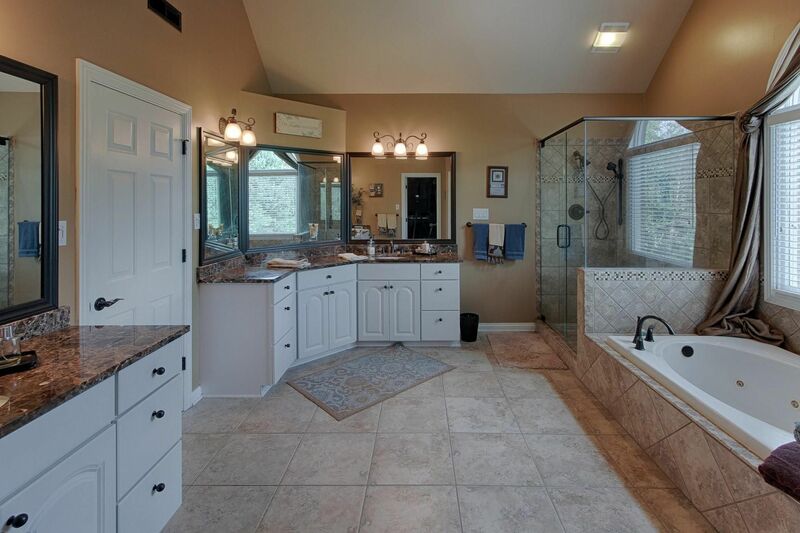 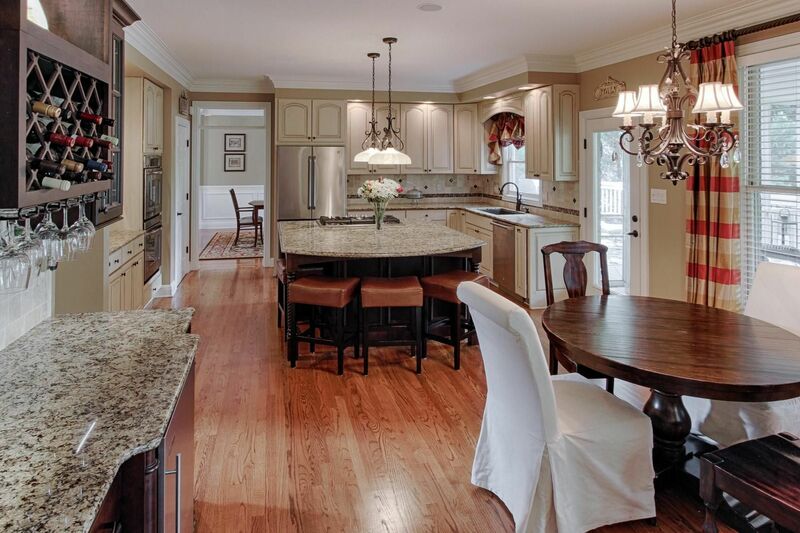 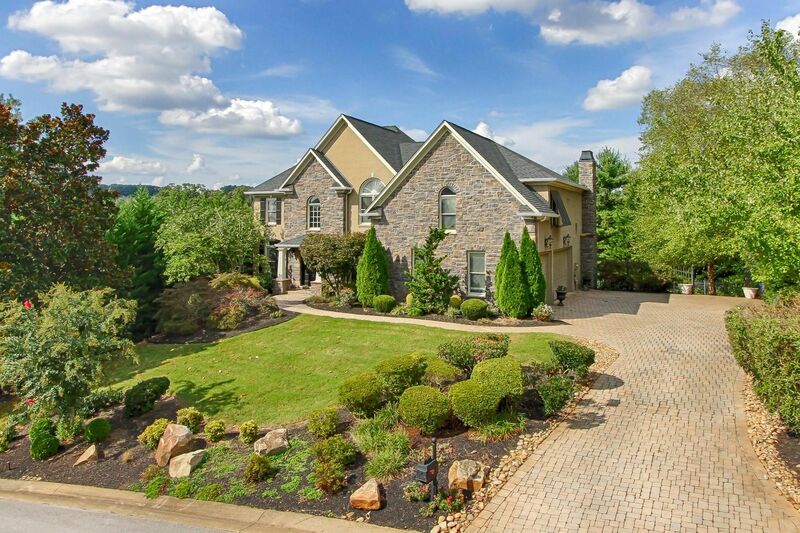 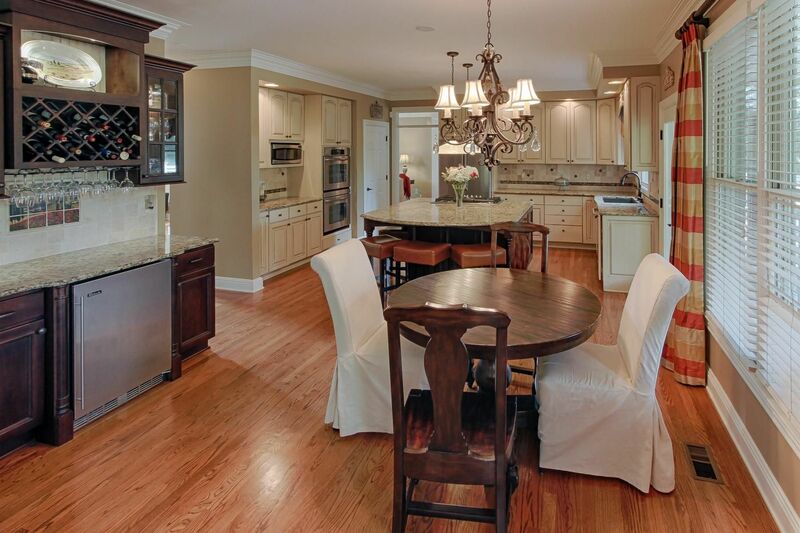 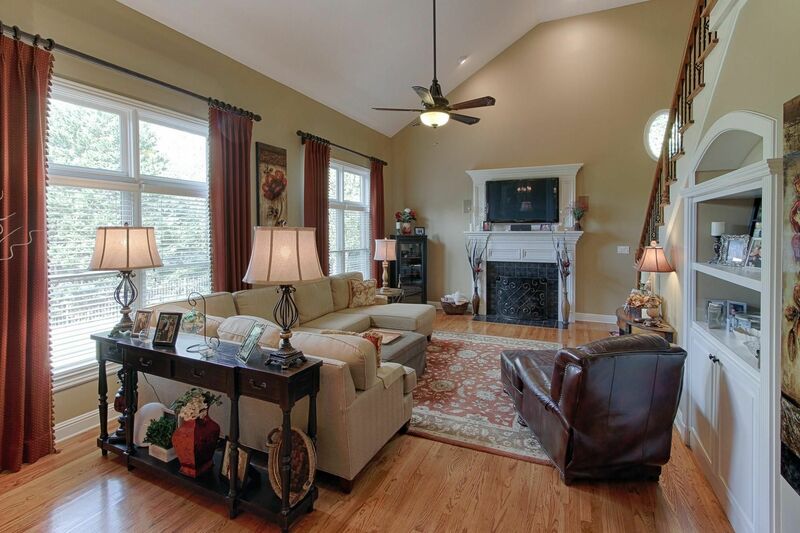 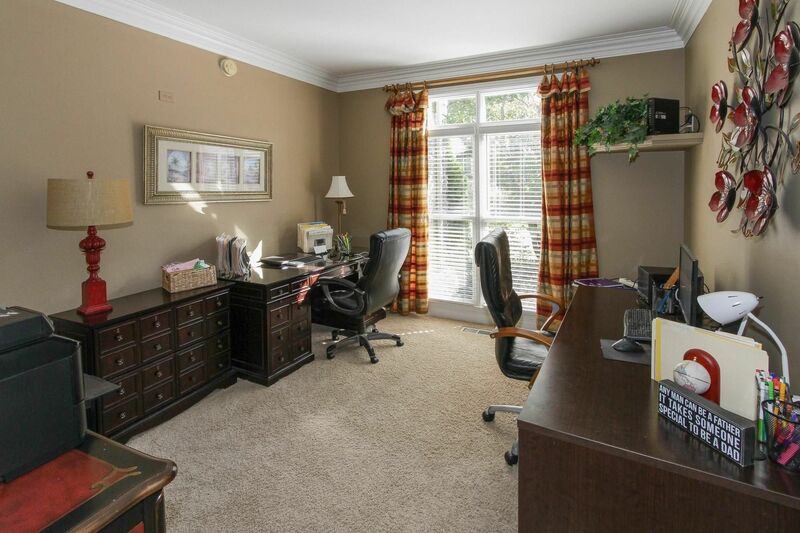 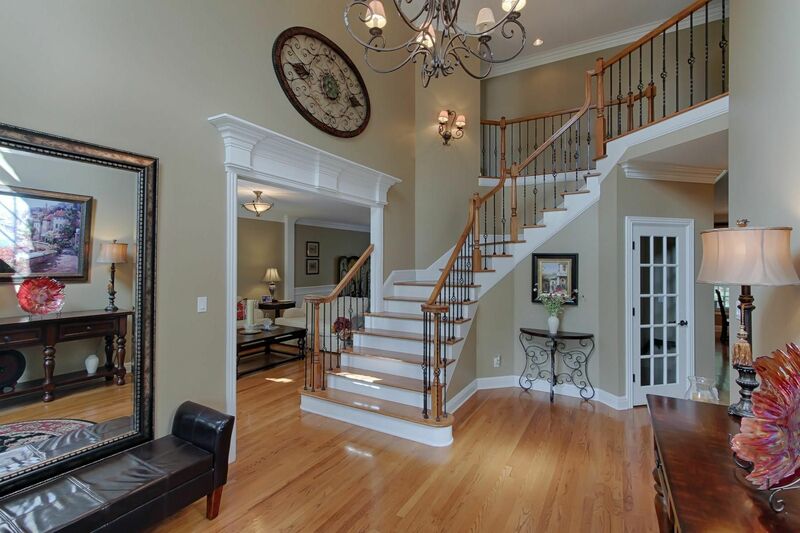 Public Remarks: Experience comfortable elegance in this stunning Gettysvue home. 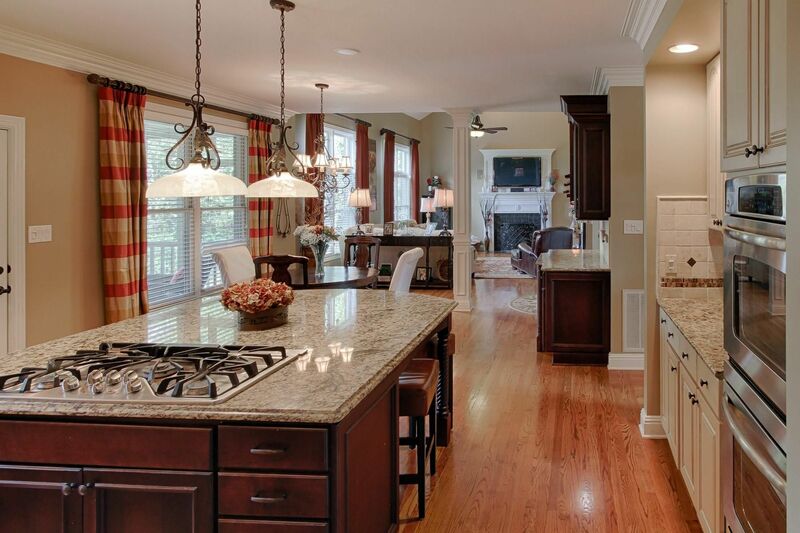 The open floor plan allows easy flow between rooms for seamless living.The gourmet kitchen has been totally renovated and is a chef's dream with all new appliances, granite counter tops, a perfect island, and wet bar. 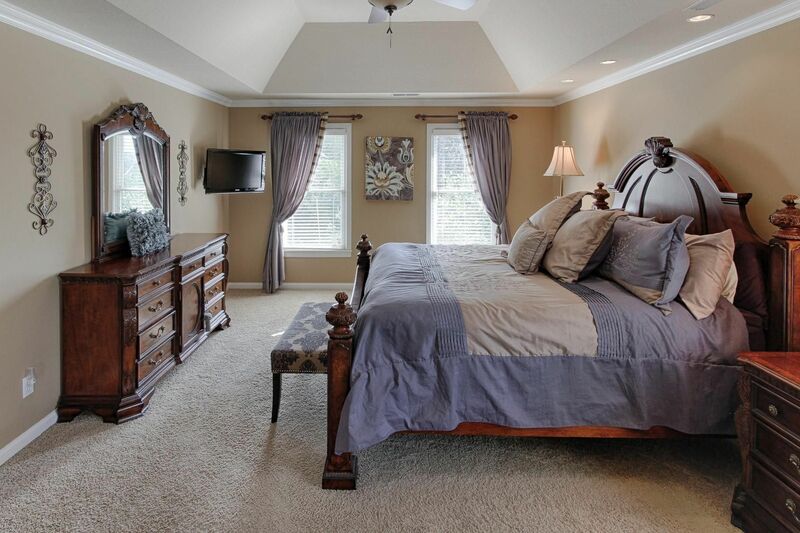 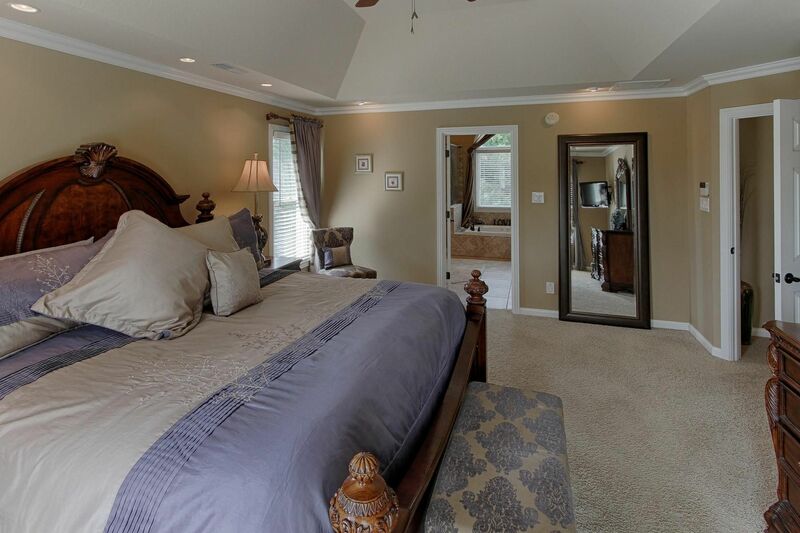 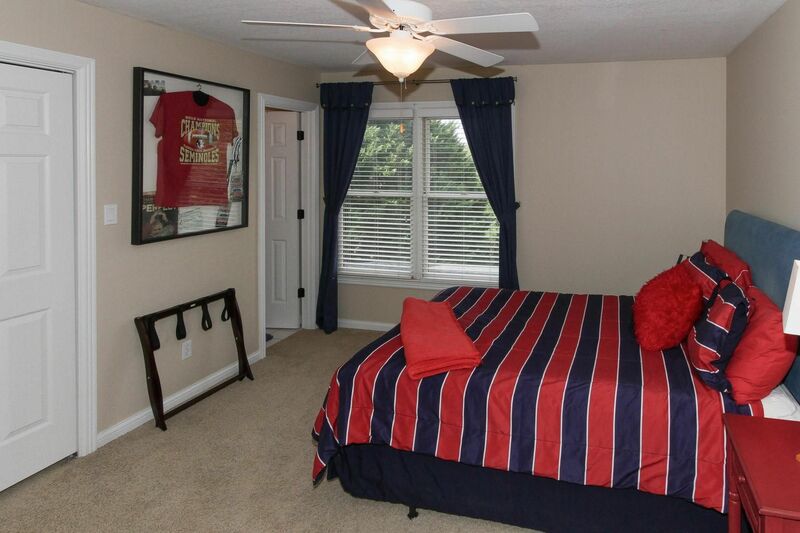 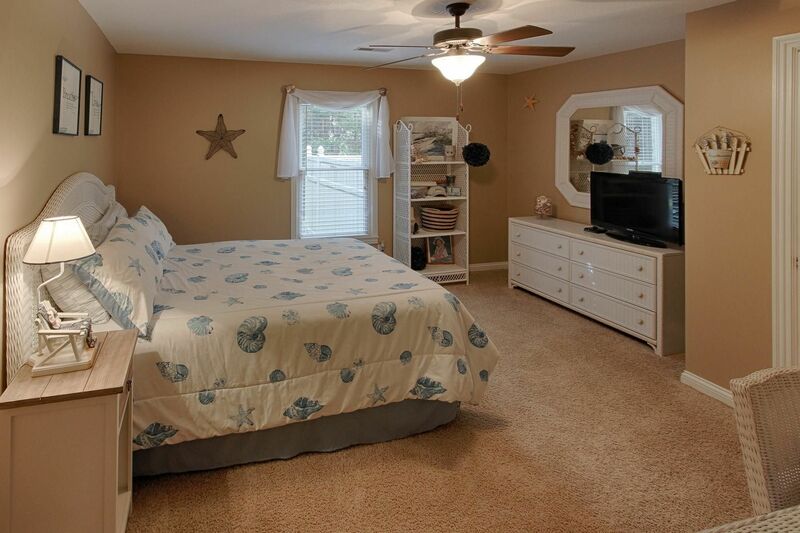 The large master suite (located upstairs), the guest room, and bonus room have all been outfitted with custom closet systems. 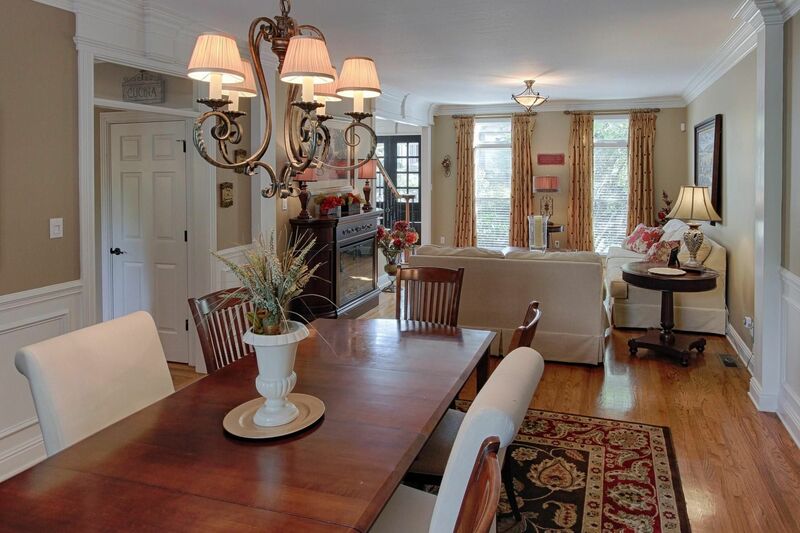 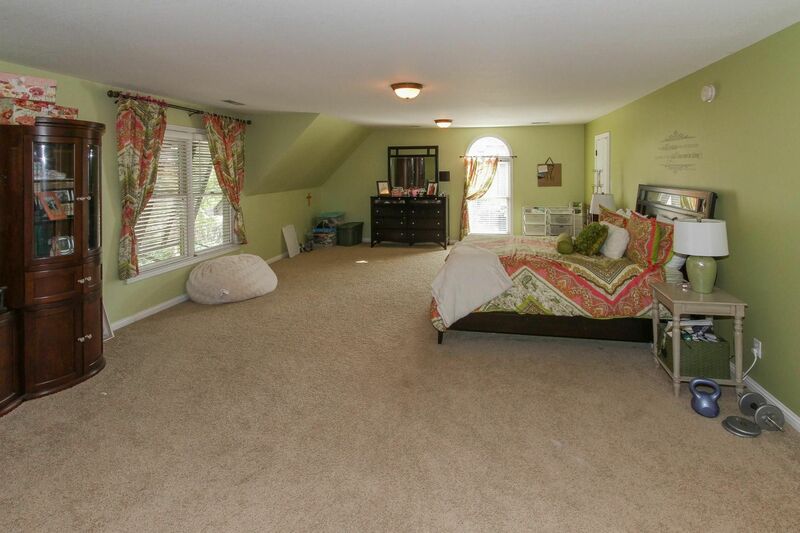 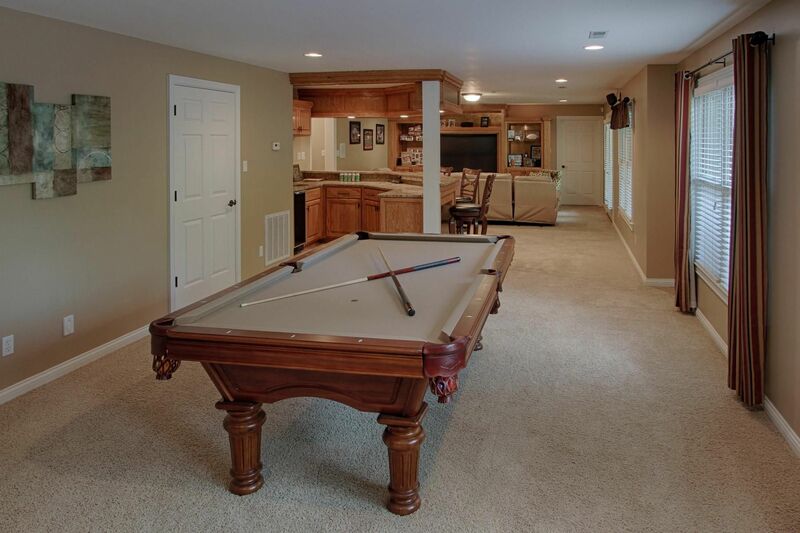 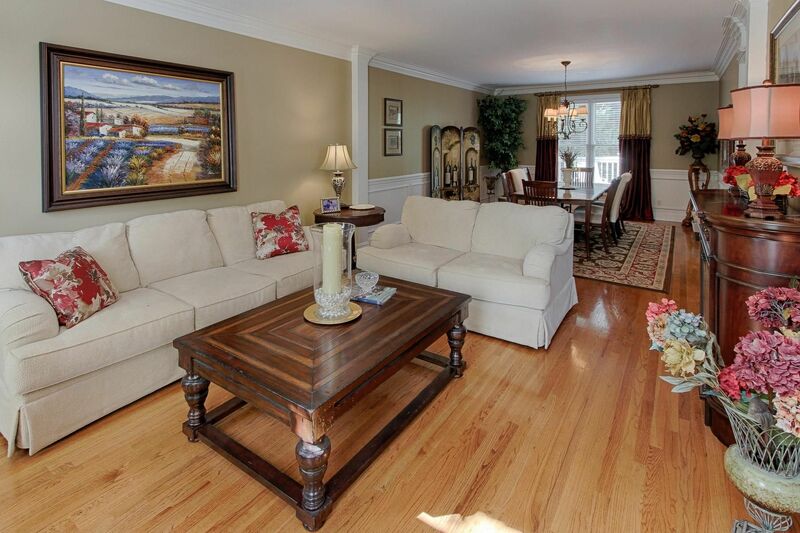 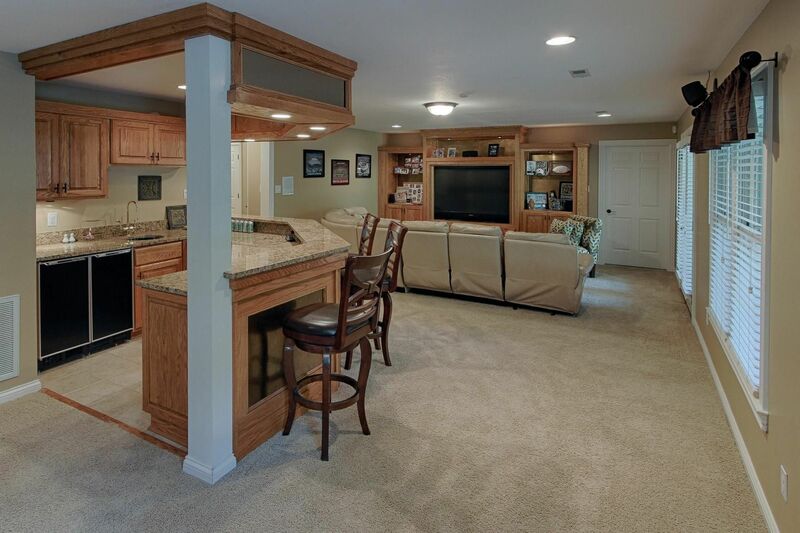 The finished basement, with rec room, provides additional space for all of your entertaining needs. 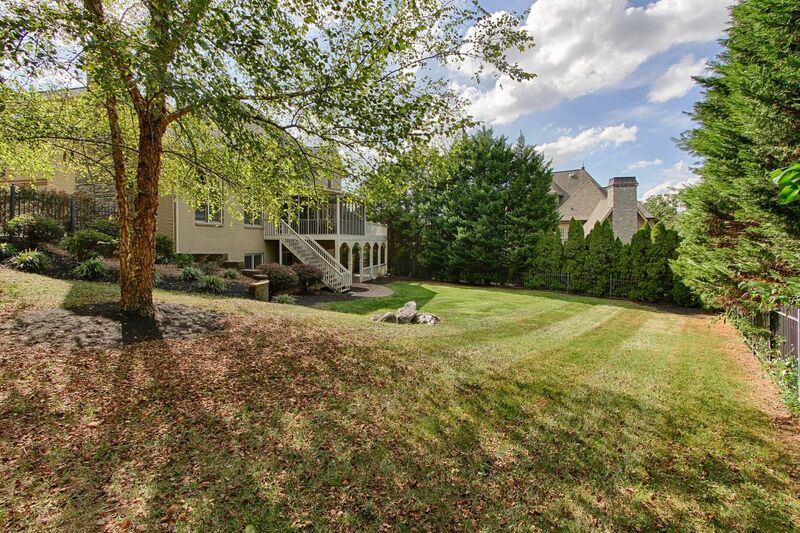 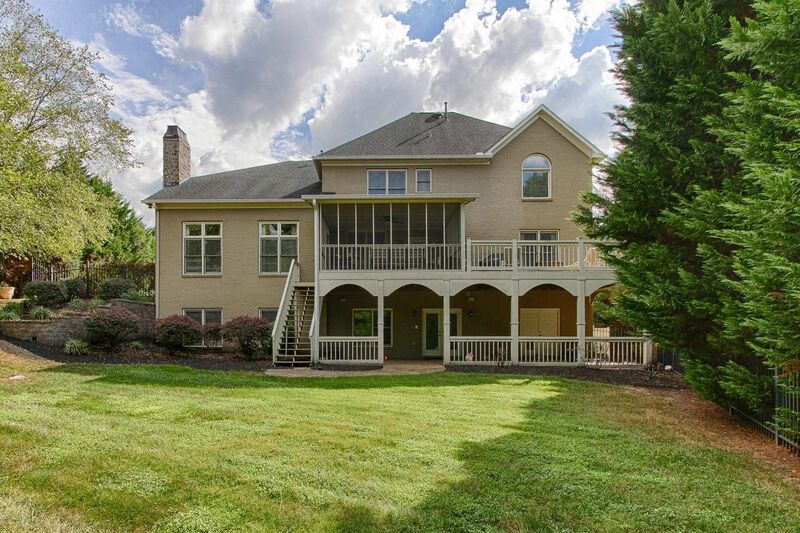 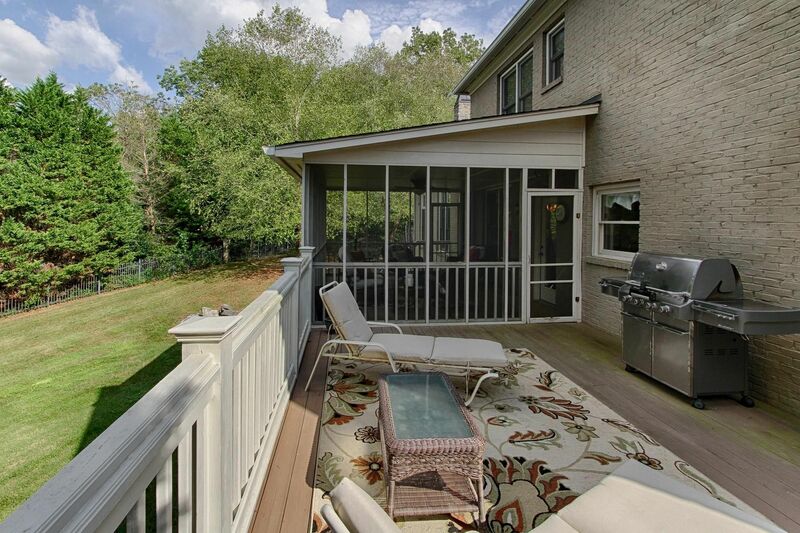 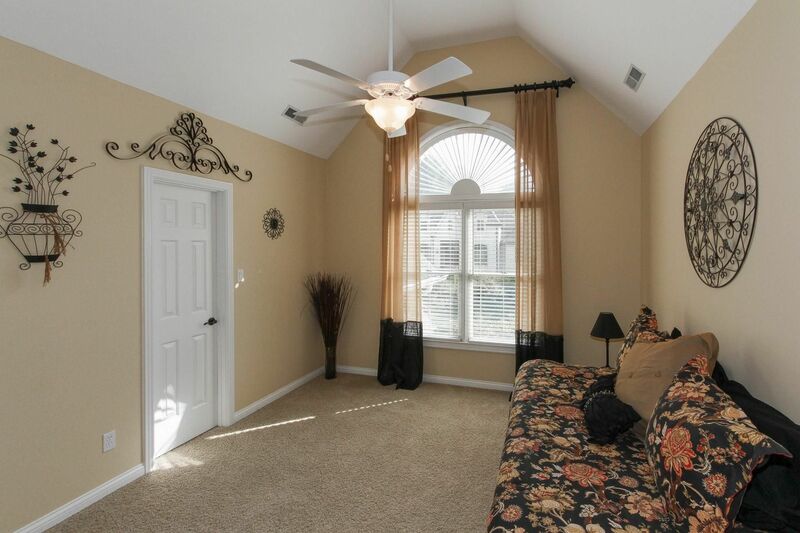 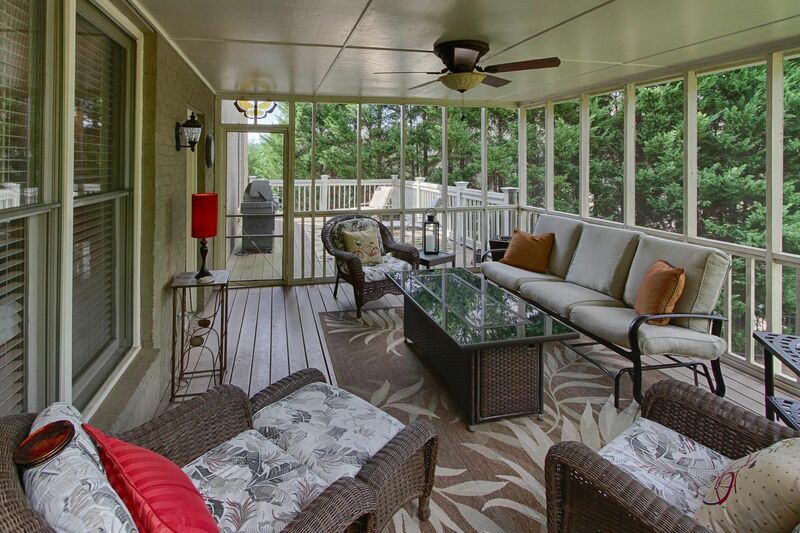 Or, retreat to your screened in porch, deck or patio to experience the fall evenings in your private backyard. 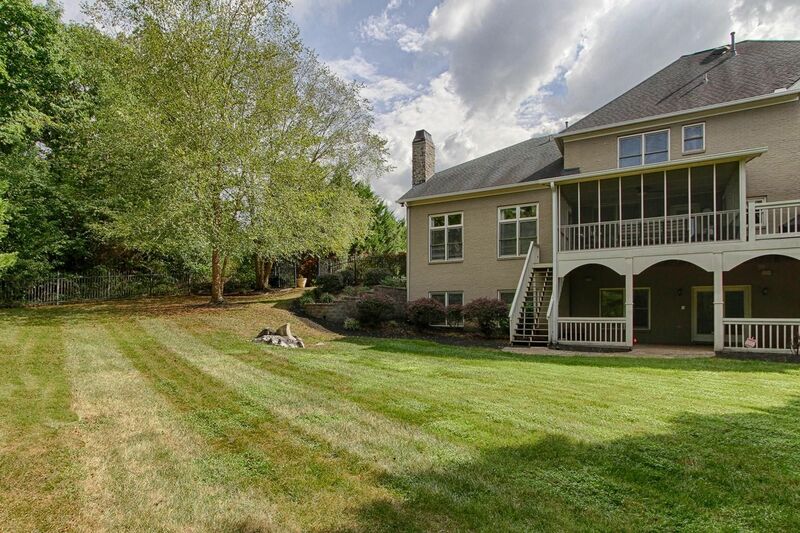 A new first floor HVAC unit was installed 3/19 and new mulch/landscaping is currently being completed.